Camfil is pleased to announce its support of a new ISO 16890 standard that is an alternative to the American Society of Heating, Refrigerating and Air Conditioning Engineers (ASHRAE) 52:2 standard that has been used in the U.S., and EN779 that was used in Europe and other parts of the world. ISO 16890 creates a global standard that brings harmony and unity to the way air filter efficiency is measured. The ISO 16890 standard – which took effect on December 1, 2016 – creates new guidelines for air filter efficiency with values that replace the old ASHRAE standards’ Minimum Efficiency Reporting Value (MERV). In the past, ASHRAE 52.2 and EN779 were a cause of confusion among air filter consumers as they were unsure how to compare efficiency rates in countries that did not use the same standards. The ISO 16890 Standard also rates the ability of air filters to trap ultrafine particles, referred to as PM1, that are one micron or less in diameter. Furthermore, air filters are now tested for efficiency when they are new, and also after their electrostatic charge has faded or been removed. This secondary testing is important because studies have found that electrostatic charges artificially enhance air filter performance during lab testing. 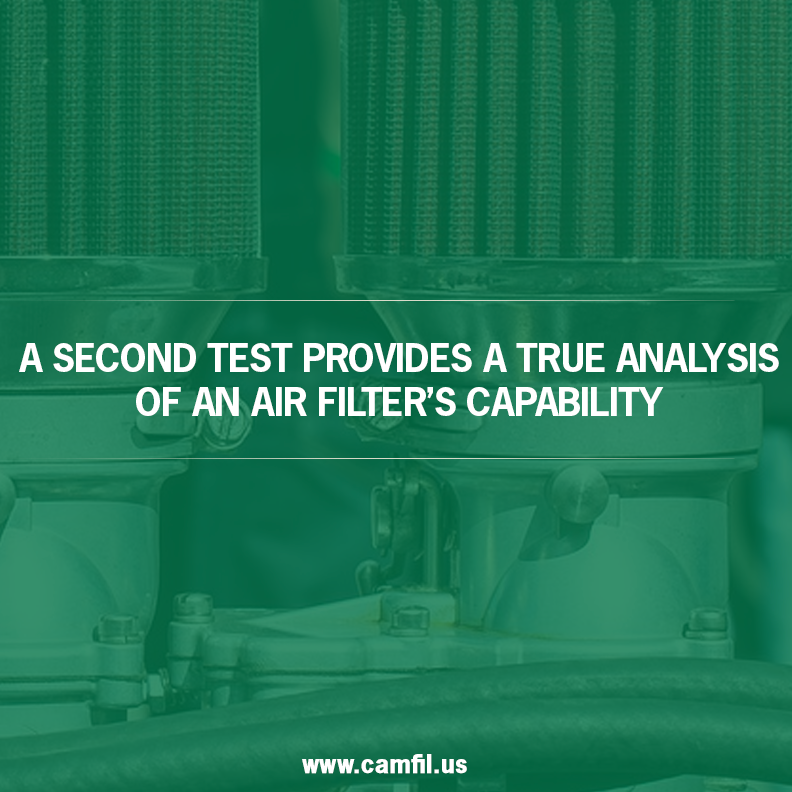 The requirement of a second test now provides a true analysis of an air filter’s capability to trap hazardous particles. 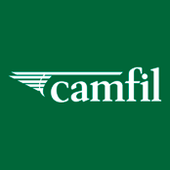 Camfil is the world leader in air filtration and clean air solutions, with 23 production plants and R&D centers in the Americas, Europe, and the Asia-Pacific region. For more information, visit us online at www.camfil.us.